Bridgewater State University seeks nominations and expressions of interest for the position of Chief Development Officer. Since its founding in 1840, Bridgewater State University (BSU) has been wholly committed to providing a superior education to the residents of Southeastern Massachusetts and the Commonwealth. 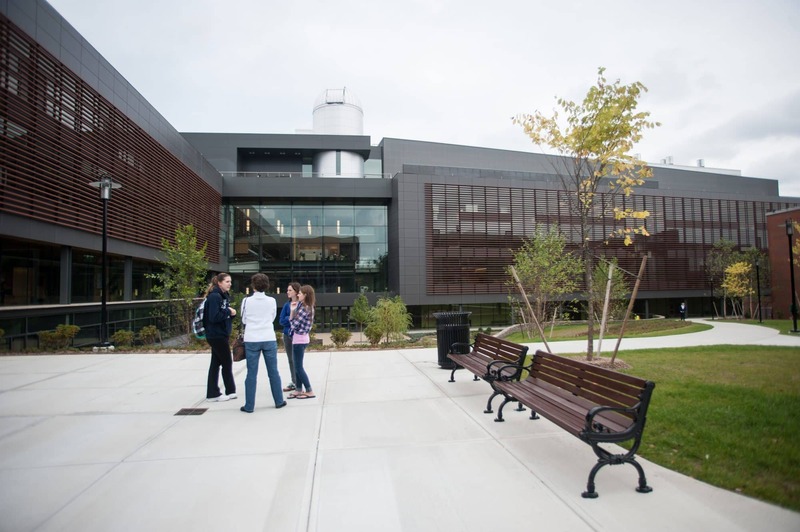 As the comprehensive state university of Southeastern Massachusetts, BSU uses its intellectual, scientific, and technological resources to support and advance the economic and cultural life of the region and the state. While maintaining its historic focus on the preparation of teachers, BSU provides a broad range of baccalaureate degree programs through its Louis M. Ricciardi College of Business, College of Education and Allied Studies, College of Humanities and Social Sciences, Bartlett College of Science and Mathematics, and College of Continuing Studies. At the graduate level, the College of Graduate Studies offers Master of Arts and Master of Science degrees in select disciplines including Teaching, Master of Business Administration, Accountancy, Master of Education, Master of Public Administration and Master of Social Work. In addition, Bridgewater State University prepares educators for postbaccalaureate and postmaster’s licensure. Through the extensive information technology and distance education resources available at BSU, including the John Joseph Moakley Center for Technological Applications, the University has made technology an integral component of teaching and learning on campus and is a regional center for the enhancement of teaching through technology for PreK-12 teachers and university faculty. BSU is one of only a small number of Apple Colleges of Distinction. The University’s growing number of innovative academic programs helps to ensure that BSU students are prepared to think critically, communicate effectively, and act responsibly within a context of personal and professional ethics. The Academic Achievement Center, and particularly its first-year advising program, is often cited as a model for other institutions to follow. 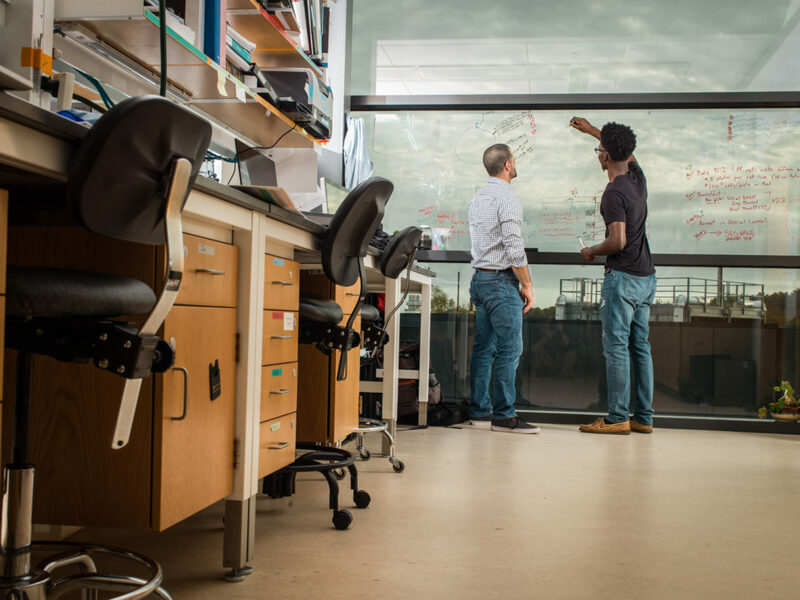 Additionally, the Adrian Tinsley Program for Undergraduate Research represents an unparalleled opportunity for students to work closely with faculty mentors and to present research and creative work at regional and national conferences. 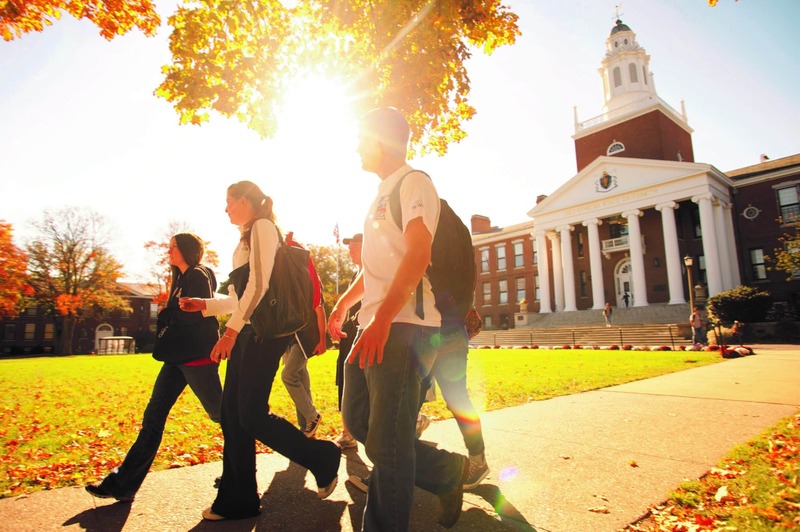 Of the 101 higher education institutions in the Commonwealth, BSU is the 10th largest. 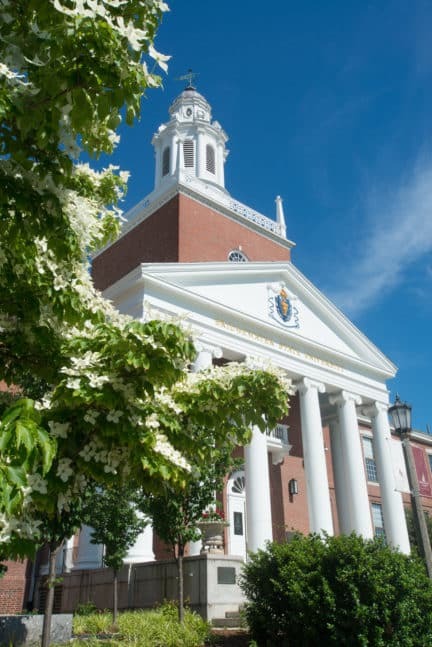 BSU also ranks 5th in in affordability (tuition and fees) of the 13 four-year Massachusetts public universities; it is a third of the cost of most private colleges. Every year, through the efforts of the Bridgewater State University Foundation, $51 million in net assets support student research, scholarships, international study, and publications. 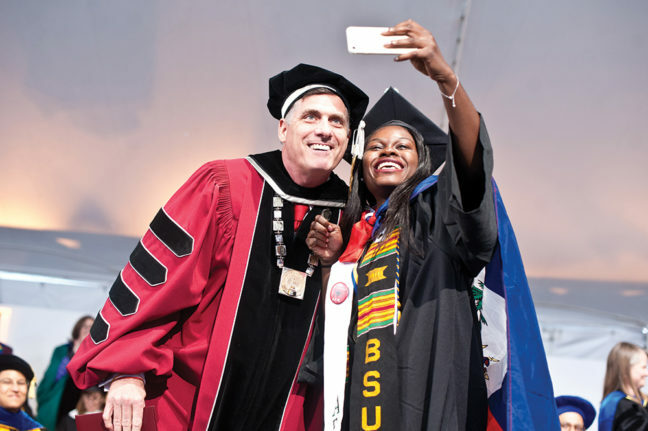 Dedication to student success is the top priority at Bridgewater State University. With intensive student-faculty engagement in the classroom, an average class size of 22 students, and targeted support through the Academic Achievement Center, traditionally underserved students are achieving at levels that are increasingly on par with the student body as whole. The Education Trust has ranked BSU 9th in the nation among public universities for raising the graduation rates of students of color. Since its founding, Bridgewater State has remained steadfast in its commitment to empower individuals and instill in its community an abiding desire to advance the public good. As the University continues to build momentum, it remains dedicated to reinvesting in the success of the students and the region. The Bridgewater State University Foundation was created in 1984 to support Bridgewater State’s mission. Since its founding, philanthropic support from alumni and friends has grown significantly and now exceeds $4M on an annual basis. Bridgewater State has invested deeply in its advancement program in recent years to support the continued improvement of the University’s infrastructure and capacity. A decade ago, the BSU Foundation had a staff of 9 advancement professionals who raised approximately $1M annually. Now, the Foundation has over 15 staff members and raises an average of $4M annually. This substantial early success has been bolstered by more than 3,000 dedicated donors and an eagerness of key alumni and friends of the University to contribute. The University boasts a high-potential donor base and the groundwork has been laid for a more robust major gifts program. BSU’s first campaign was launched in 1998 and raised $10 million in four years. The second campaign, called “Three Pillars of Excellence,” was a comprehensive effort that surpassed its goal of $15 million in 2015. Bridgewater State is now preparing for the third campaign in its history. Plans for the campaign were announced in September 2015 on the inauguration day of the University’s 12th president, Frederick W. Clark Jr., Esq., Class of 1983. The campaign will focus on student success at BSU, which President Clark has determined will be the hallmark of his presidency. Four areas have been identified under student success as fundraising priorities: high-impact practices (which encompass a variety of cocurricular activities, such as undergraduate research, the Honors Program, and travel abroad programs); paid internships; closing the achievement gap through strengthened retention; and scholarships. Bridgewater has a great deal of unrealized donor potential with its 70,000 alumni base as well as the growing number of friends of the institution. President Clark is wholly committed to the success of the campaign and has dedicated significant resources to the advancement division in support of their efforts. With this rich background of the institution, its growing and relatively untapped donor database, and the support of a dynamic and charismatic president, the fundraising future at Bridgewater State University is exceptionally promising. Consistent with the current Strategic Plan, the new Chief Development Officer will play a significant role in the ongoing engagement of donors and prospects to increase support for the University. The Chief Development Officer (CDO) will report directly to President Clark and will provide strategic leadership and direction for all aspects of Bridgewater State University’s fundraising and external engagement efforts. The CDO will build and sustain strong and sincere interpersonal relationships within the Bridgewater State community and beyond; will have a commitment to public higher education and a proven track record of major and principal gift fundraising success; and will possess the leadership and managerial acumen necessary to inspire and motivate an ambitious advancement team and program. While working closely with Bridgewater State University Foundation volunteer leadership and the University Cabinet, the CDO will manage the 15-person University advancement team to achieve engagement and fundraising goals to increase support for the University. The CDO will manage their own portfolio of top donor prospects and will work closely with the University President and other senior leaders at BSU to achieve fundraising goals and maximize the level of support for the University. Bridgewater State University (BSU) is an affirmative action/equal opportunity employer which actively seeks to increase the diversity of its workforce. The University is dedicated to providing educational, working and living environments that value the diverse backgrounds of all people.